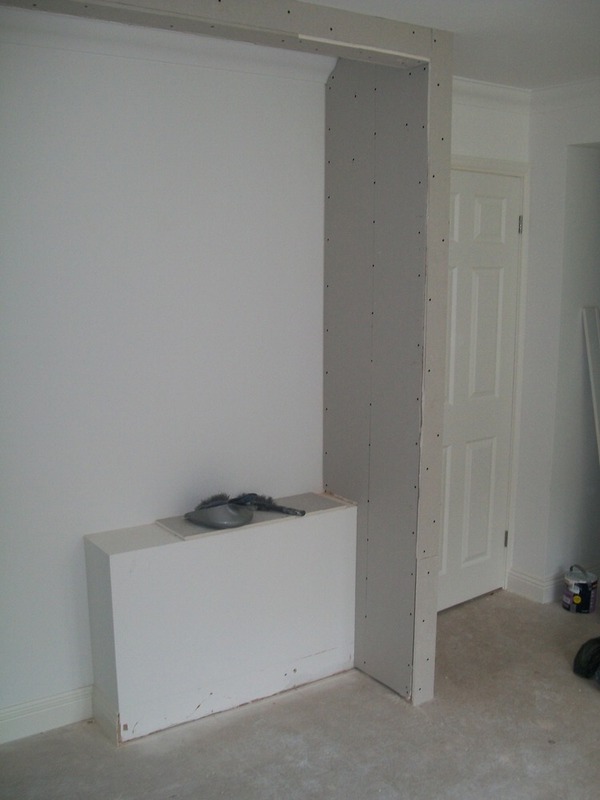 I need some plasterboard stud wall skimmed. 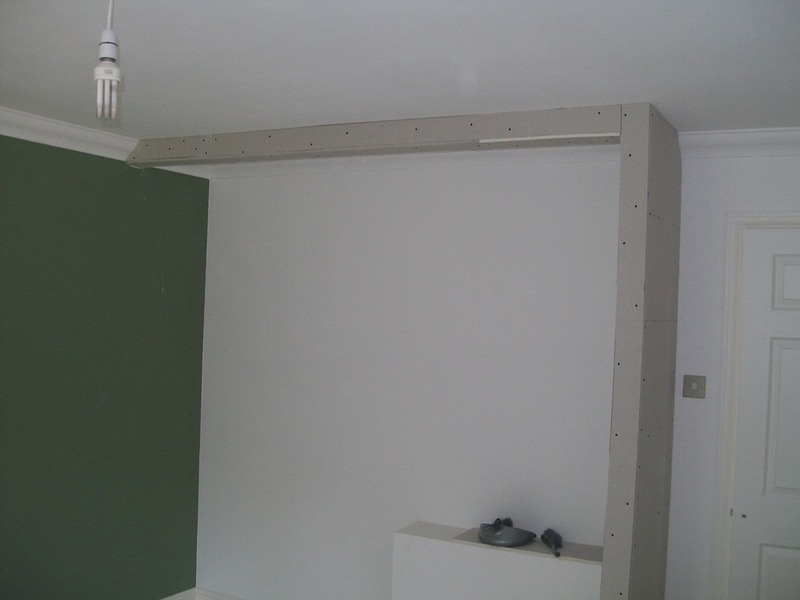 It is quite a small job (3.7 sq M) You will need approx 4 x 2.4m lengths of thin metal corner beading. 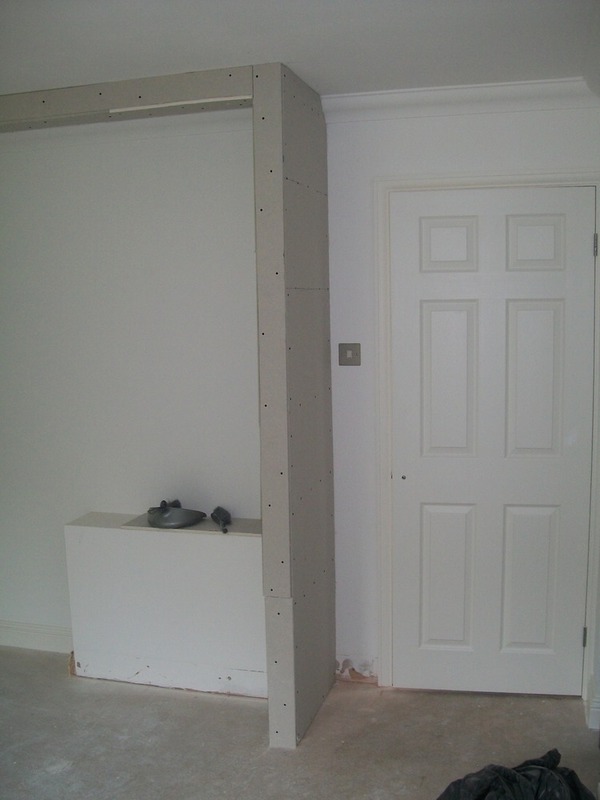 Plasterer MUST be clean & tidy worker and of good quality finish (good enough to paint onto without any filling). This job would suit a local plaster who could fit in at the end of a normal day as its quite small or Sat morning. Photo's of job are available on request. Need more info just ask. Turned up on time & did the job as quoted, no problems.